Dr. Ben Carson shines with his steady and firm narrative, Joe Biden’s lying and how did John Kasich end up in second place? FOX NEWS SUNDAY (Fox Network): Republican presidential candidate John Kasich; Sens. Ron Johnson, R-Wis., and Chris Murphy, D-Conn.
MEET THE PRESS (NBC): Republican presidential candidate Chris Christie; Democratic presidential candidate Bernie Sanders. FACE THE NATION (CBS): Republican presidential candidates Ben Carson; Donald Trump. THIS WEEK (ABC): Carson; Rep. Michael McCaul, R-Texas; retired Gen. John Allen, special envoy for the coalition opposing the Islamic State group. STATE OF THE UNION (CNN): Republican presidential candidate Scott Walker; Republican National Committee Chairman Reince Priebus. So former Ohio Governor John Kasich is suddenly soaring higher in the polls? As a guest on Fox News Sunday, by me he sounded wishy-washy, much like the GOPe that he is. He is pooping his pants over the concept of closing the government, something that terrifies the Republicans Lite because the media might talk bad about them. This over an attempt to try and shut down federal money going to Planned Parenthood where, did you hear, they are slicing up babies’ faces to better harvest their brains. This story has all the hallmarks of a blockbuster and if the tilt of the story suited the idealology they’d be making movies out of it all. The vast majority of Americans don’t crap their drawers over the prospect of a shut down gubmint, bearing in mind that the money-producing agencies soldier on and the Republicans know this. Nobody will be going without their SS checks is what I’m saying here but the Washington Post might write some snark to make Boehner cry. Kasich also waffled about the Iran deal and…well pretty much everything he was asked about. He impresses me not. Yon reader’s mileage might, of course, vary. Well by all means, Mr. Hume, let’s take away the ONLY power we the people have….which would be the power of the purse. The solution might not be a brutal shutdown of the government and the bad PR that ensues. But surely there is another option beyond just doing NOTHING at all. That is not acceptable and the people are not going to buy it. 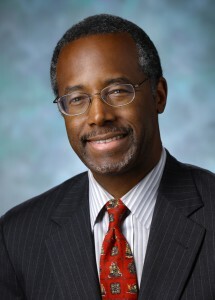 I do like Ben Carson but I don’t think he will win the Republican nomination, much less ascend to the presidency. He is entirely too demure, classy, soft-spoken and sophisticated for this rough world of politics. But if by some miracle he makes it I’d be very delighted. Carson gave an interesting, and smart, recitation of how he would handle the immigration problem, including closing the very porous borders then dealing with the immigrants within with a common sense program of registration and assimilation. “Then the American people will discuss citizenhood,” he concluded. It might seem like a small thing but I like how he didn’t reach to all kinds of powerful heights, but artfully pointed out that the American people will be consulted. So we have the contender for the Democratic nomination in the form of Bernie Sanders and Chuck Todd surprised him with this question of the week. Folks, this question came right from the camp of Hillary Clinton….believe it. But I did like it and Sanders went on a tirade about how he voted for the budgets and other gibberish that sounded stupid. Lots of discussion about a possible Joe Biden run but later, on My Take….I will discuss more. Do not be fooled. David Brooks was fooled. Guy’s even from Delaware and still Biden fools him. 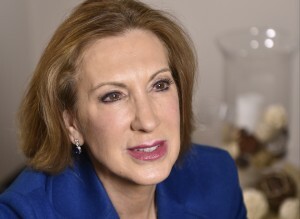 ABC This Week-Did Trump go too far with his Fiorina comments? Good round table discussion on this topic though everyone talks Trump, almost 24/7. Also some talk of a Biden run and again, folks, Biden will NOT run and I will tell you why. Hang in there. More on the Fiorina comments later. National Republican chair, Reince Priebus, does a pretty good job of holding the many factions of the Republican party together. He is quite charming, as such positions require. Any way, Priebus did not speculate on the withdrawal of Texas former Governor, Rick Perry, as was being coerced by the questioning. “We’ve got 16 candidates up for the nomination. 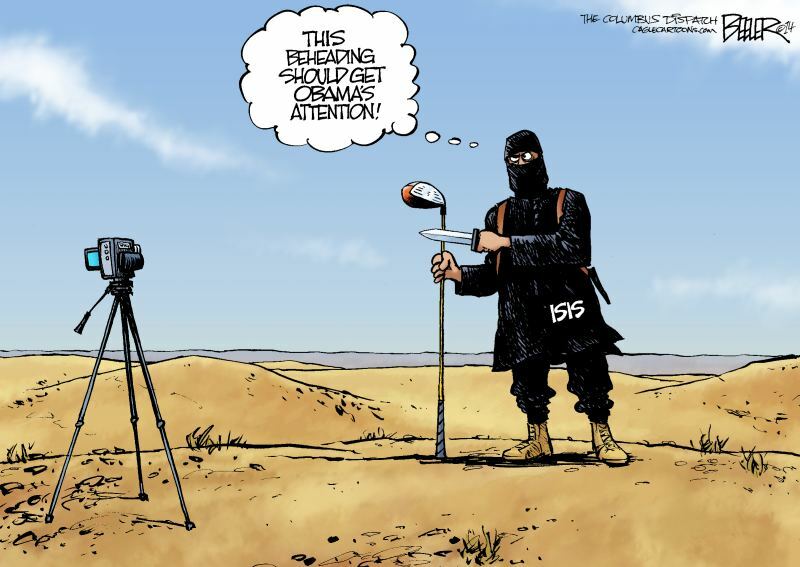 They will be dropping out as time goes on. Get used to it. Okay, VP Joe Biden goes on the Steven Colbert show and gives a good drama display over the recent death of his son, Beau Biden, and the effect that terrible event may have on his decision to seek the Democratic nomination. Let us state right now that Joe Biden is a lousy candidate, has roaming hands and a gaffe-prone mouth. It’s not likely he will suddenly get better this year. Biden waffled during his cry-fest with Colbert, saying that Beau’s recent death might make things more difficult to attempt a presidential run. But Beau did tell him-Biden-that he should run for president, last death wish and all that. Now which choice do you think Biden wants? Of course he wants to run for president but also he wants to keep the excuse of a recently deceased son on hand in case he must drop out. Which he will. Cause the money people will NOT change from Hillary to Joe Biden. Democrats need to get a better candidate. While Biden MIGHT beat Hillary in the primary, no way will Biden be victorious over Ted Cruz, Ben Carson, Jeb Bush….name any one. And Trump would have a field day with Joe Biden although the concept of such a match up as Trump versus Biden does amuse. Now about Trump’s comments on Fiorina…perhaps it’s my days from being a virulent women’s libber, but why is he commenting so nastily about her face? Would Trump say such a thing about Jeb Bush? I mean Carly Fiorina is a perfectly nice looking woman, maybe not a beauty queen but she keeps herself nice and she is a cancer survivor, for what it’s worth. Whatever the case, The Donald does seem to be immune to damage from his comments but he really CAN go too far. 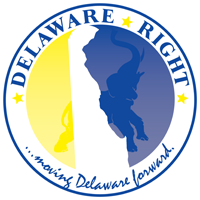 NEXT : Got some Delaware tidbits coming up, little snippets of life here in the swamps that, unfortunately, illustrate the ingrained corruptness of the state. We begin with the Wilmington broken and struggling volunteer fire department. It gets worse from there. One Comment on "The National Scene-The Sunday Political Talk Show Report on 9/13/15"
Are conservative Republicans for anything or just against things?